Malaysia on Thursday rejected Vietnam's request to free a woman accused of the murder of Kim Jong-Un's half-brother. Vietnam's call had followed Monday's surprise release of an Indonesian woman, who had been accused along with Vietnamese national Doan Thi Huong. A court set April 1 for her trial to resume. 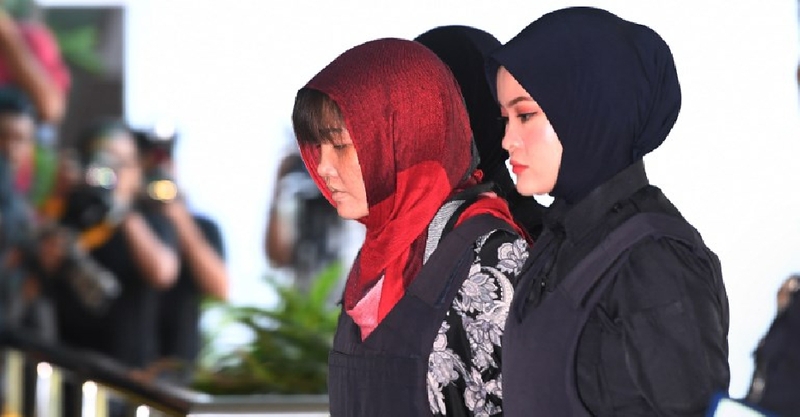 Huong and Siti Aisyah were charged with killing Kim Jong-Nam by smearing his face with VX poison at Kuala Lumpur airport in February 2017.